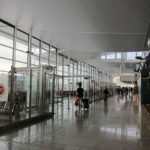 Zielona Gora-Babimost Airport is located in Kramsko, 34 km northeast from Zielona Gora, the capital of Lubuskie region. 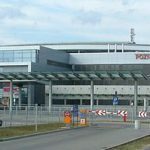 The Zielona Gora Airport is the 11th busiest in Poland. At first it was a military base. 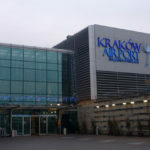 It served a record amount of domestic flights to and from Warsaw. In 2004 after the army left the airport’s new owners started to develop it. 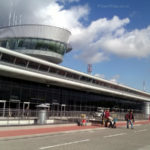 The post-military airport ranks second in Poland in terms of its infrastructure surface and has a good quality concrete runway. The airlines that are flying from the Zieliona Gora Babimost Airport: Jet Air, LOT. 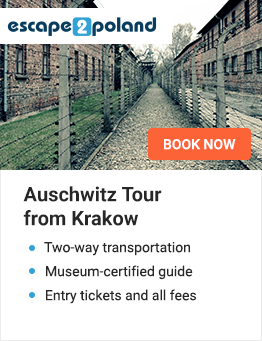 You can get from the city centre to the airport by Airport Bus PKS (the journey takes about 45 min).